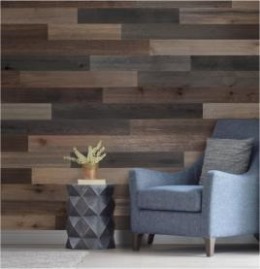 WOOD WALLCOVERING 100% prefinished real wood veneer wallcovering. Easy to hang just like vinyl! 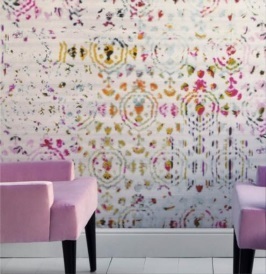 Our flexible glass beaded wallpaper adds the "wow" factor to any space. WALLPAPERS Search modern wallpapers and more! 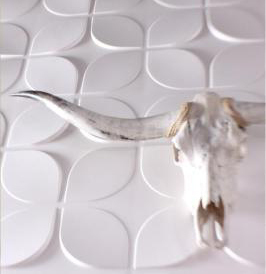 3D WALL PANELS Modern three dimensional wall decor. 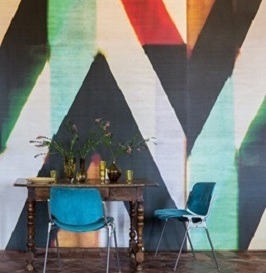 Panoramic Murals Embossed plastic laminates and more! Not your Grandma's wallpaper we like to say. 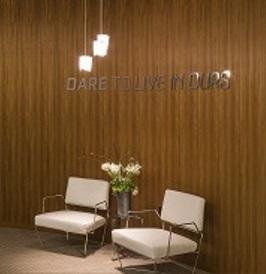 Our truly unique and modern wallcoverings offer texture and color to an otherwise uninspired space. 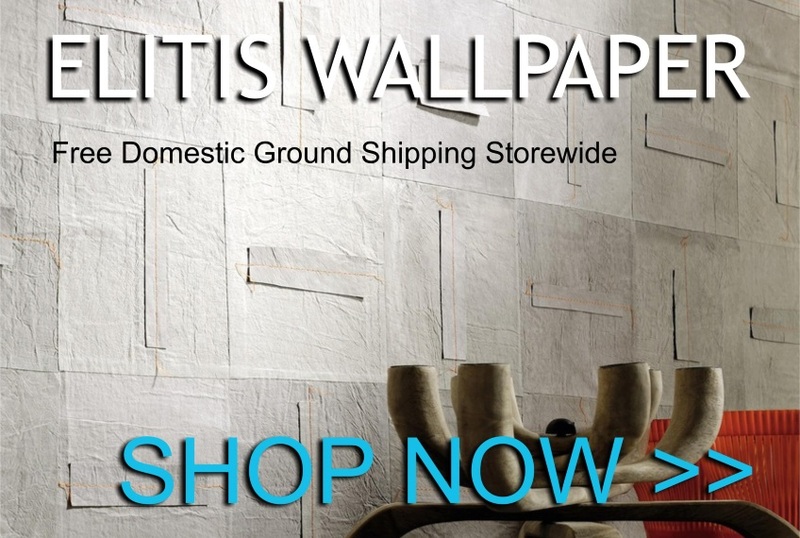 From three dimensional wall panels to vinyl wallcoverings that simulate the look and feel of grass cloth, our wallpapers will break the mold of traditional wall covering. 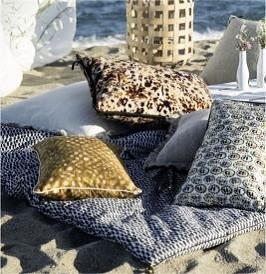 We cater to both commercial and residential demographics, delivering the highest quality designer wallpaper, glass bead wallcovering, wood wallcovering, laminates and designer luxury pillows, area rugs and throw blankets. As an added bonus, we offer FREE SHIPPING STORE WIDE!